Spring Valley is located in San Diego County in Southern California. Originally named for the natural spring located in the area, the city has now grown to be a census-designated place. Once known for farming and cattle rearing, Spring Valley now hosts several industrial and commercial areas and the population continues to increase as people relocate to this scenic area. Located in Southern California means the climate is important when it comes to choosing residential roofing. Not only will it affect the roofing material you want but the warm weather and sun exposure will influence the design and roof pitch you want for regulating temperature and facilitating air flow. The right roofing contractor will help you make the best choice, so it is important to work with the best and most professional company. 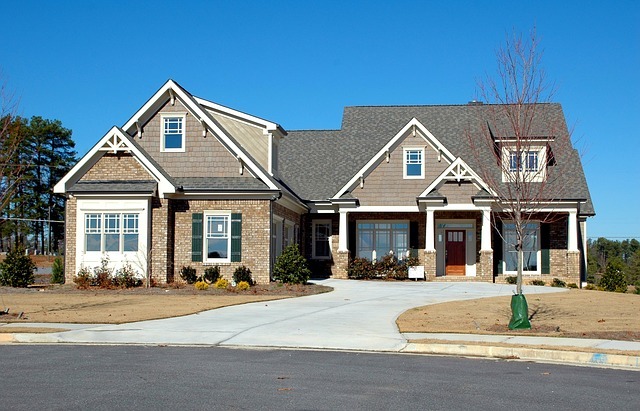 When it comes to choosing a residential roofer, there are a few important things to remember. You only want to hire a roofing contractor that has been licensed by the appropriate authorities and possesses all documentation. This ensured you are hiring a certified roofer that has been inspected and meets all legal requirements. You also want to confirm that they have the appropriate insurance coverage to avoid any financial damage or additional costs in the event of an accident, injury or damage. If you have any questions, you can always contact the insurance company to get confirmation of coverage and liability. You need to be able to protect yourself in the event the roofing company closes or performs sub-standard work. One of the easiest things to do these days is check for reviews online. Consumer websites offer forums for ratings and reviews and you can also check the Better Business Bureau. This is the best way to see how professionals and previous customers rate the roofer you are considering. The reviews of previous clients can be invaluable, especially if the work they had done is similar to what you are seeking. Always be sure to check reviews not provided on the roofing company’s website as these may be biased. While your decision should not be based solely on the cost, you do need to remember that you will get what you pay for. Collect estimates or quotes from at least three different contractors and evaluate your options. Costs will vary according to materials used, the area of the roof and labor requirements. Watch for quotes that are too low because this could signal low-quality materials or unskilled labor. You also need to watch for quotes that are too high because there are companies that take advantage and will exploit consumers. You should be able to find roofing services at a moderate and affordable pricing in the area. Be sure to hire a company that has experience in the Spring Valley area and has developed a solid reputation. Working in the area for many years with positive reviews is a good sign that you will get quality work. It also ensures that you can expect affordable, reliable and competent work as a solidified contractor will have earned their reputation honestly. Do you need a Residential Roofer in Spring Valley CA?